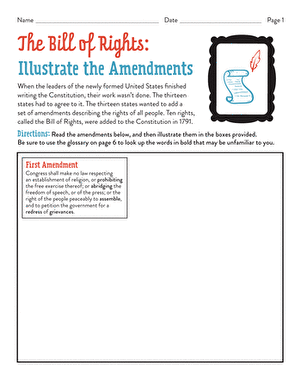 Celebrate Presidents Day and learn about the Bill of Rights this February by playing this Pictionary-inspired Bill of Rights drawing game. Each player will use his imagination and artistic talent to illustrate one of the rights mentioned in the Bill of Rights as others try to guess which one he chose. 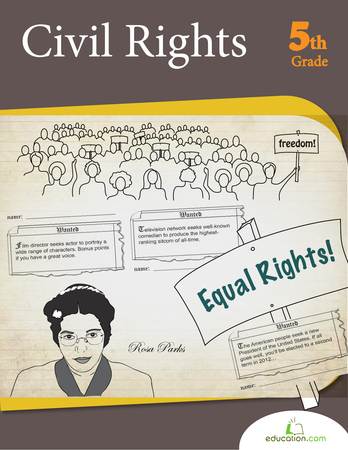 The rights range from easy to very difficult to draw so be ready for a challenge! 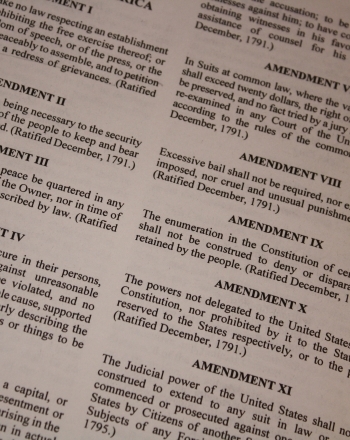 Read the Bill of Rights with your child, then discuss what it means. What is it, and why is it important? 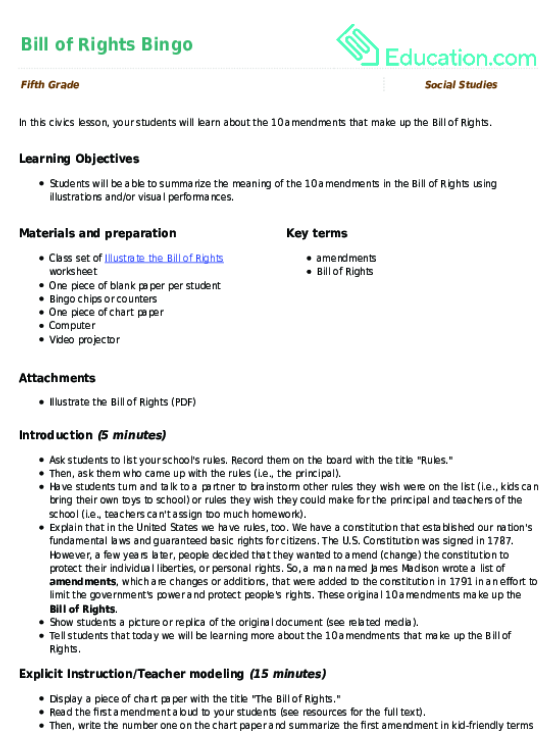 Make a "cheat sheet” that lists the rights within each amendment. Have the first player pick a right from the cheat sheet (without telling the other person what he picked), then draw a representation of his chosen right using the pencil and paper. As the first player draws, have the second player try to guess which right he is illustrating. Have the guessing player refer to the cheat sheet if he has difficulty guessing. Once the right has been guessed, have the players switch roles and repeat steps 3 and 4. Have the players continue playing, switching roles after each round, until all the rights have been drawn. Remember to keep score! At the end of the game, add up each player's score to see who won! To increase the difficulty of the game, try recalling the amendments from memory instead of using the cheat sheet or imposing a time limit. This game is fun for the whole family! 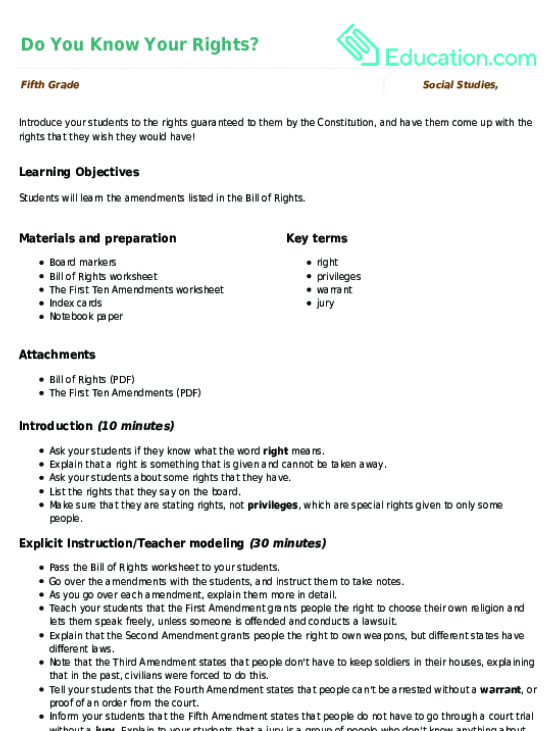 Break up into teams and see who knows the Bill of Rights best!